The argument of which is a better and more effective way to learn a language has been being waged in the language learning community for a very long time. It reminds me of the science fiction arguments: man vs. machine or human vs. robot. To be clear, by Russian teacher what I mean is a tutor or classroom teacher and by Russian course I mean a pre-set plan for you to follow to learn a language. So, to get to the bottom of this, I’m going to clear things up by making a classic pros and cons list for both Russian course and Russian Teacher. 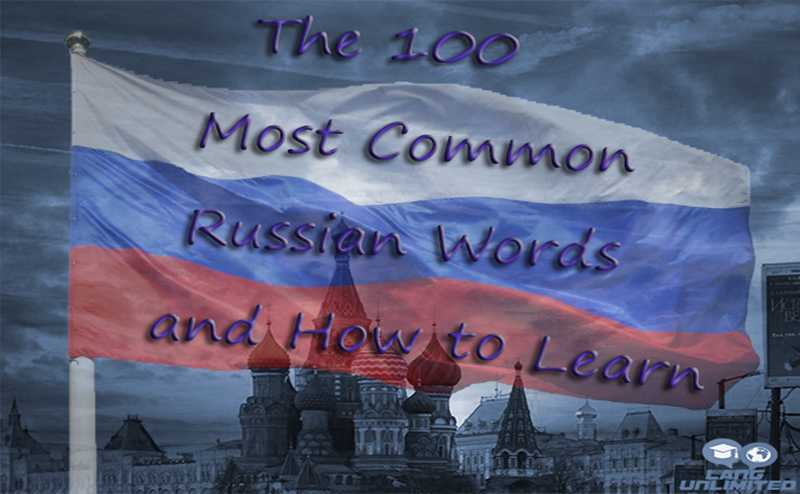 Hopefully, this will help us clear up who the winner is and which is the best way for you to learn the Russian language. Personal motivation – I would relate it to a personal trainer, who’s main job is not actually instruction, but motivation. Motivation is all anybody really needs to get ripped and it’s also what is required to learn a language. Accountability – When you tell yourself you will do something and you don’t, it’s forgotten as soon as you stop thinking about it. When you tell your teacher you will do something and you don’t, it won’t be forgotten. You will get much more done with a tutor because of this simple concept. 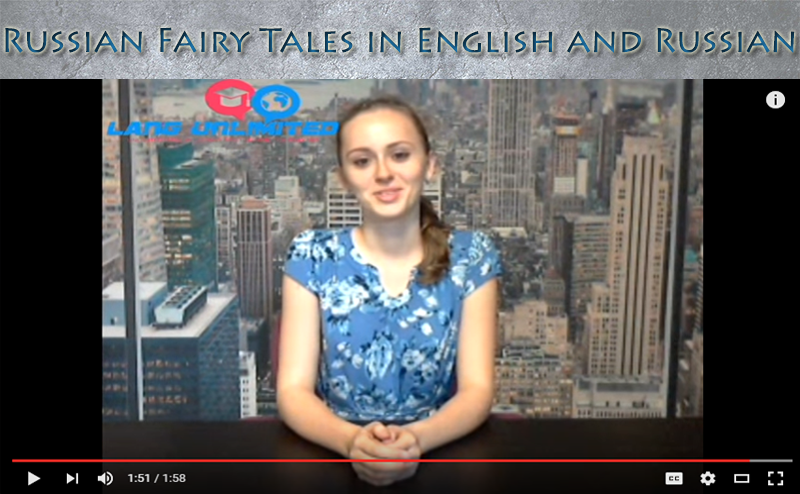 Russian teachers or tutors can explain anything you don’t understand, anytime you want it. 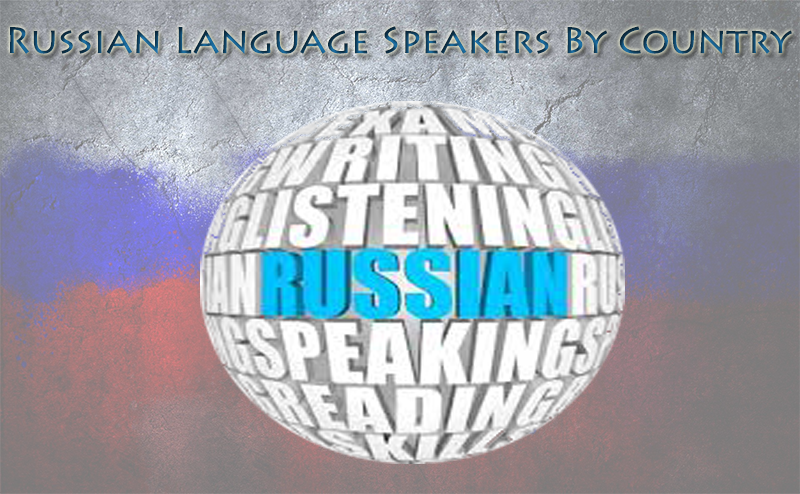 Enjoyable Russian lessons – We are human beings and communication with other human beings is a huge part of our physical and emotional health. As long as your teacher is personable, you will enjoy your time with them. Teachers are able to teach you all the different aspects of the language including interaction. I have had many language teachers and I have also tried many language learning courses. In my opinion courses, by themselves are simply not sufficient to learn a language. In fact, I don’t think I have ever met one person who achieved a conversational level by only doing a language learning course. 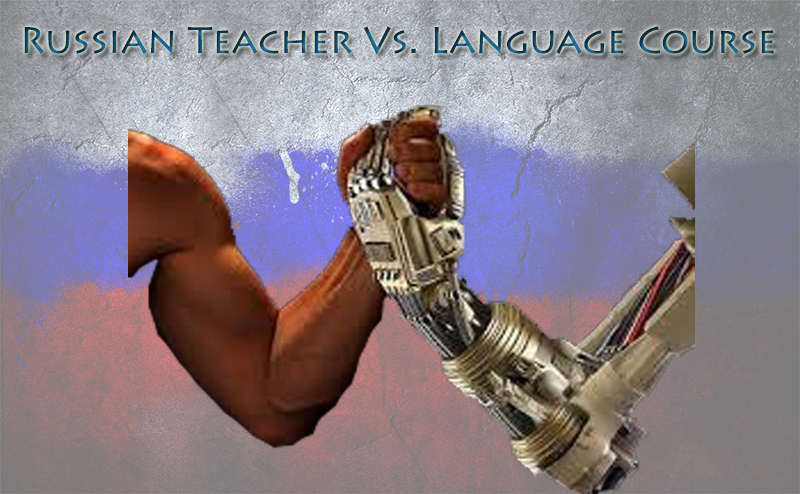 So obviously, I would say the winner is the Russian teacher. No computer or program can replace the teaching power and adaptability of the human brain. Then, there is the fact that, if you are like me, you will not have the motivation to continue studying a language if outside motivators are not introduced. A Russian tutor brings that to the table and it also is much more enjoyable as you get to interact with another human being. I don’t think language learning courses are bad, in fact I think they are good to use. But they are meant to be used as additional practice, not as the foundation of learning a language. There is no substitute for learning from an expert in any field. Businessmen pay millions of dollars to learn from other successful businessmen. It’s because with any complicated subject there is just no substitute. You can enroll in a class somewhere or you can get unlimited one on one Russian tutoring from native speakers for only 99$. To find out more or try this for 1$, click here.